Welcome to Quattro Contracting (Penrith) Ltd. We are expert contractors of quality industrial flooring, wall systems and commercial epoxy flooring in the North West. 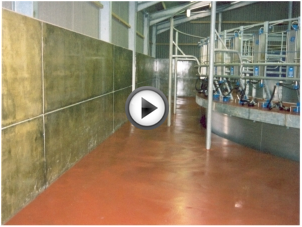 We have been specifying and installing quality resin floor and wall systems since 1986, bringing professional, reliable and expert solutions to industries across the UK. Since established, we have focused on providing a quality service with the intention of achieving excellence in all areas of epoxy resin floor systems. Installation work is carried out by experienced and skilled teams employed by Quattro, who are fully trained in the methods and materials they use. Investment in specialist installation and finishing equipment enables the company to maintain total quality control over all installation processes. At Quattro, we can offer a full range of solutions for wall systems and industrial resin flooring, using high strength polyurethane coatings and ultra-gloss epoxy floor finishes. Our industrial applications are ideal for car park coatings and resin driveway systems. Our vast product range includes cementitious screeds, water-based systems and heavy-duty polyurethane resin screeds. As leading, quality epoxy resin flooring contractors, Quattro provides services across the UK to a broad customer base covering many industries including food processing, engineering, pharmaceuticals and chemicals. We even serve many of the country’s leading blue chip organisations. Customer care is a priority at all stages of our specification and resin flooring installation service. Quattro offers a free, no-obligation site survey followed by complete preparation and specification detail packages. All projects are managed and completed by Quattro personnel. Individual follow-up is applied to ensure stringent levels of quality and performance have been achieved. 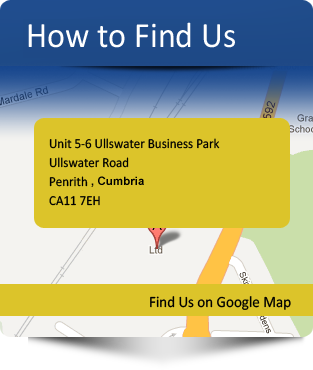 Quattro Contracting (Penrith) Ltd are registered waste carriers. We implement a quality and environmental management system to ensure our company and all employees comply with current Health & Safety regulations required on site. All of our employees hold CSCS Cards.